An Economics major from Delhi University, Saakaar has spent the last 16 years in various challenging assignments in the outsourced world. He is a numbers driven leader who has seen the business from both the supplier and the client side. 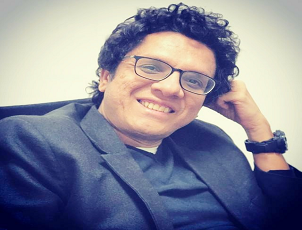 He hasextensive experience in Operations, Project Management, Training and Quality working with companies like IBM Daksh, Infosys BPO, Tesco and WNS, incubating and scaling some of their larger operations. Saakaar spent the last 6 yrs heading the Outsourcing and Vendor Governance divisions of a large tech support services provider, which gave him a thorough perspective of the client side and their needs, as the company outsourced and built service arms across the world. He is passionate about delighting customers and making businesses profitable, while creating a responsible and fun work environment. When not at work, Saakaar spends his time exploring new tunes and unexplored destinations. 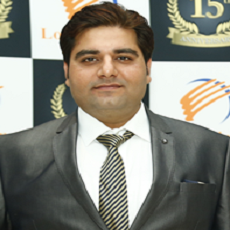 Manshu is a post-graduate with about 20 years of combined experience in customer service, outbound sales, circulation telemarketing in various BPO &telecom operations with companies like IBM Daksh, Bharti Telecom etc. 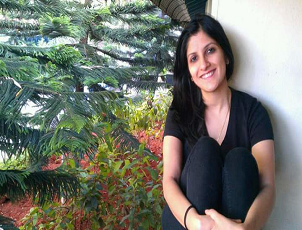 Manshu is a task oriented professional who gets into the details of every operation she manages. As the CEO of IQResource, she managed a circulation telemarketing company in India for publishing clients in the US, UK and Asia. 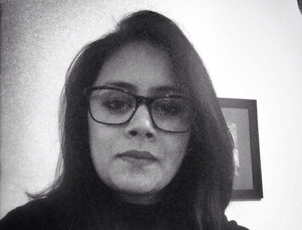 She has extensive experience in Talent Sourcing, Training, Project Management and Human Resources. Besides work she spends time with her family which includes 2 handsome sons! 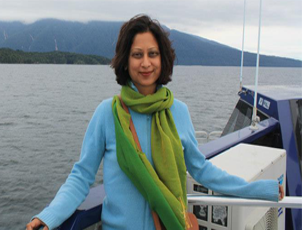 And is passionate about travelling and reading thrillers. Her Core competencies include L&D, OD, Competency mapping and frameworks, Content Development, Leadership and capability development, Behavioural and Pyschometic testing, training as well as post effectiveness measurement. Shuchita loves to travel and spend time with her 4 year old when she gets a breather or two. Chiya has several years of marketing,communication and business development experience in challenging profiles across the education, technology and, events industries and the not-for-profit development sector. She is a creative thinker who has worked in varied setups: start-ups to established, semi-urban to multi-national and multi-cultural, & corporate to non-profit. Chiya has a deep understanding of audience engagement tools and strategies across the spectrum, from design to implementation. When not at work, Chiya can be found giggling with her daughter watching Peppa Pig or, in more grown up moments, listening to Jazz and reading Gibran, Garcia or other such absorbing writers. With an overall experience of more than 10 years in the call center industry, Varun has spent 9 years focusing on Inbound & Outbound Campaigns for Managed IT Services for SMB’s & SOHO’s clients based out of US & Canada. Vast Exposure to such domain allowed him to relate to the needs & mindset of customers at different levels and deliver satisfactory customer services His experience with major call centers like VCustomer & Dell International services progressed his way to understand the nuances of managing an outbound environment while motivating his teams to achieve the best results for his clients.